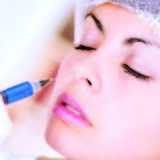 Mr Geoffrey Mullan is a cosmetic surgeon and medical director at Medicetics Clinics and Training Academy. 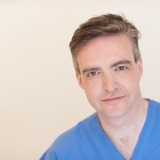 He has taught anatomy at Guy’s Hospital and worked at the Royal Marsden Head and Neck Unit, with an advanced understanding of the deep structures of the face. 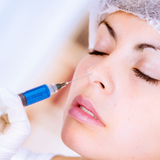 He has been a dermal filler trainer in the past and offers workshops in a number of treatments in central London.